Keeping your muscles healthy is really important no matter your age or life stage. Just like the parts in an car, experience wear and tear so does one’s own muscles. Except the only major difference is that our bodies heal themselves, and the repair process isn’t perfect. I would encourage you to reflect on your body’s current ability to move and then imagine it being able to do far more amazing feats. Of course such feats are only possible if your body is trained to do so, and an important aspect to such development lies primarily in the hands of one connective tissue; the muscle. Nearly every movement your body is capable of performing is directed by a set of muscular contractions. It becomes clear that the muscles strength and the length impacts how much a person is able to lift and how far they could stretch their natural range of movement. Muscle’s main purpose is to contract and articulate certain movements. When these natural movements are subjected to additional resistance over time, muscle’s ability to contract gradually increases. Resistance training is the best form of exercise when it comes to increasing lean muscle mass and strength. Muscles have limits to how much they can lengthen, and when this limit is reached additional movement is compromised. This often results in other muscles compensating for the lack of flexibility, which is often the reason many strains and injuries. Yoga is a practical way achieving a degree of functional flexibility and natural alignment. Everything the body does requires energy in the form of calories. One is always better able to perform when the body has it’s fuel sources topped off. A balanced planned nutritional program is the way of ensuring of such energy, and remember that muscle is roughly 70% water, so hydrate. At the heart of it all, provides the means for oxygen and nutrient transport. The heart’s muscle is hard at work through one’s entire life time and it’s a smart choice to strengthen and protect it’s efficient function. 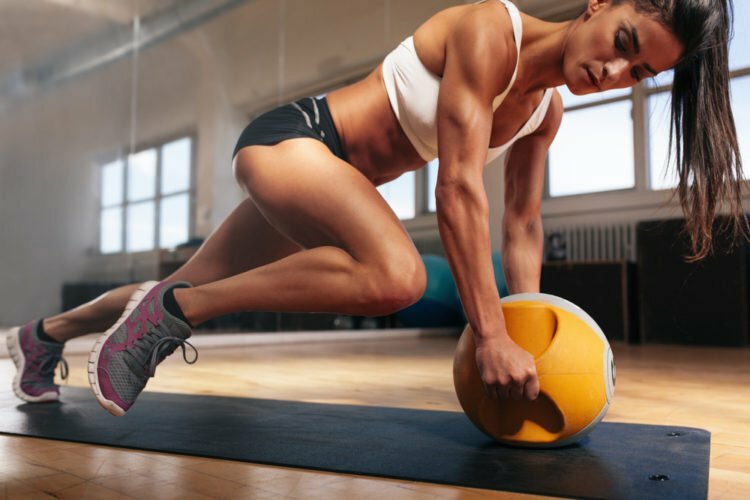 Any form of cardio will suffice, just keep an eye out for your joints when it comes to cardio exercises that require a form of impact like running. For instance a 30 min session of jogging exposes the joints to thousands of impacts. Over time this can lead to structural joint wear and tear. Keeping your muscles healthy makes thirsty. Try watermelon juice, not only delicious but it does wonders for your muscles. Follow the link to read more about the health benefits of this summer fruit. Tyrone is a passionate health and fitness enthusiast, who practices what he preaches. At the age of six he started JKA Karate and twelve years later achieved 1st Dan. 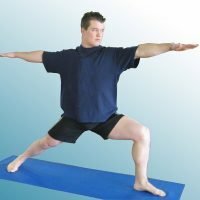 At the same time he began doing Iyengar yoga, and is today an internationally qualified Power Yoga instructor, and holds regular classes for like-minded fitness fanatics. During his high school years he played Provincial squash and for two years represented Gauteng at a national level. He often came from the back and overwhelmed the competition with his determination and tenacity. He is a qualified Personal Trainer and has a degree in Marketing. Tyrone just loves to train, and enjoys seeing results in his own practice and that of his students and clients.